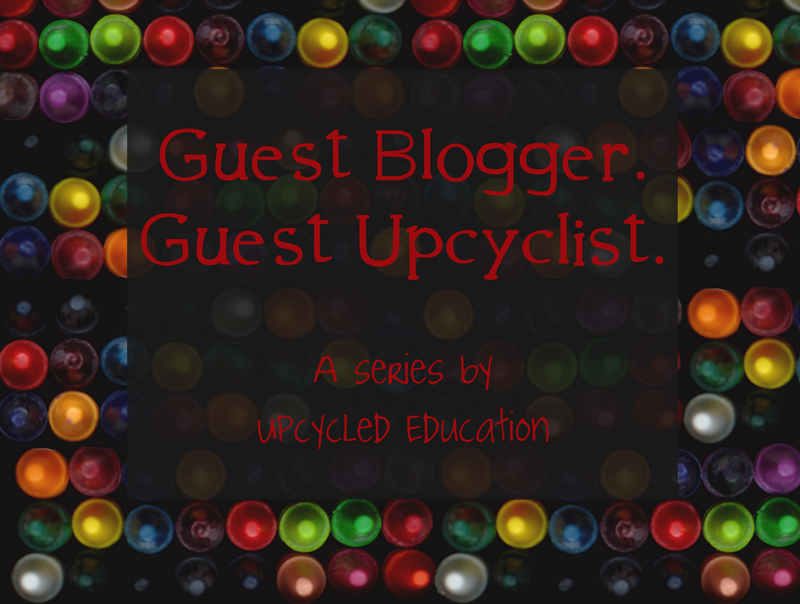 Upcycled Education: Inference with Dr. G - What's in your purse? Welcome back, Dr. G! Last month, Dr. G joined Upcycled Education for a new monthly series featuring talented guest bloggers/upcyclists/educators. Image from one of my favorite non-education blogs, How About Orange. This is an activity I do with my Foundations of Education students. I first model this activity by pulling three random items out of my purse. I then ask my students to look over the items and to make inferences about who I am, just by looking at the items. For example, if I pull out a camera from my purse, students may be able to infer that I love capturing memories, I like being with people, I notice things and like to snap shots of them, and/or I am reliable, because others rely on me for the memory-capturing, photo-taking, etc. 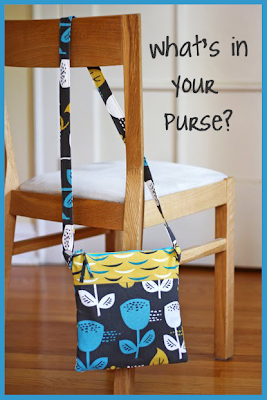 Then, I have students pair up and each pull three items from their purse/wallet/book bag, etc. They then have to infer about each other (and I ask them to dig deep…not to just say, “Oh, you have a credit card out…you must like money”). After about three minutes, each pair takes turns standing up and introducing their partner by attributes of the items they shared. I tell them NOT to mention what items their partner had in front of them, but just to tell us what they LEARNED from INFERRING about their partner's items. This activity not only helps students learn more about each other, but it helps students hone their inference skills, as well as to think more critically about the people that we will getting to know and be working with this semester. Next month I will share with you more strategies on how to engage students DURING the lessons we prepare. Happy almost October! Big, phat thanks, Dr. G.
By the way, I just pulled these three items from my book bag: a whistle, duct tape wallet, and half-eaten granola bar. What can you infer about me from those items, clever blog reader? PS - If you missed Dr. G's M & M's Madness post, click here.